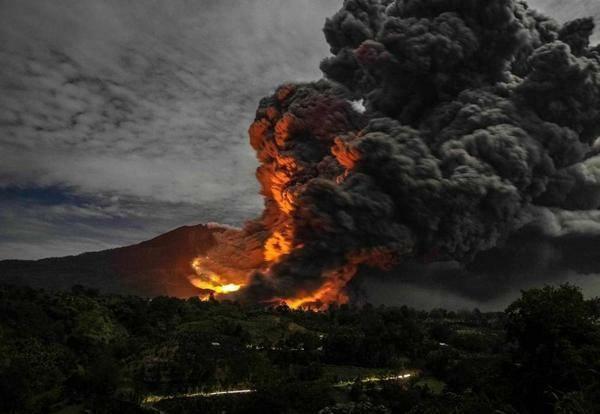 Sinabung is a typical stratovolcano in northern Sumatra next to the town of Berastagi.  Activity has picked up considerably at the volcano during the past days. 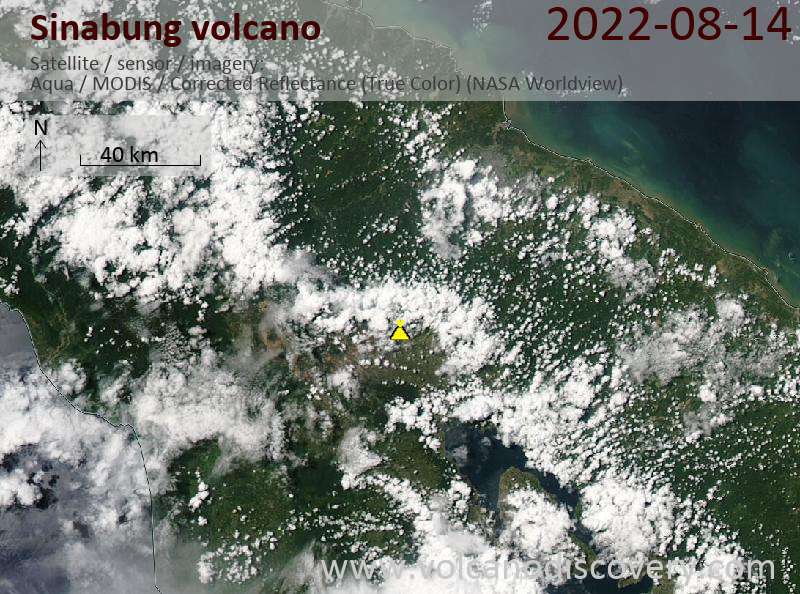 Several pyroclastic flows (dangerous hot avalanches of fragmented lava and hot gasses) traveled down the SE (and some on the NE) flanks of the volcano, threatening again the closest inhabited areas to the S of Sinabung. The flows originated by collapses on the viscous growing lava lobe on the steep southeastern flank of the volcano and traveled distances of 3-4.5 km. Some still inhabited villages on the southern feet of the volcano are now at elevated risk. Ash fall has occurred in more than 12 km distances as a result of the so-called co-ignimbrite ash plumes (rising ash from the avalanches) that rose to several km height. Some ash plumes reached Medan airport where several flights have been cancelled.